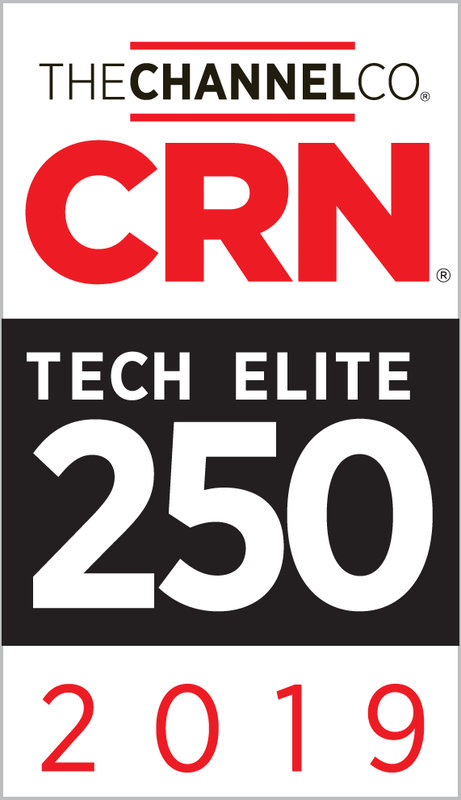 We are thrilled to announce that CRN®, a brand of The Channel Company, has named CBT to its 2019 Tech Elite 250 list. This annual list honors a select group of North American IT solution providers that have earned the highest number of advanced technical certifications from leading technology suppliers, scaled to their company size. 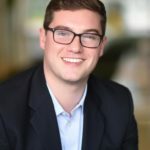 These companies have distinguished themselves with multiple, top-level IT certifications, specializations, and partner program designations from the industry’s most prestigious technology providers. To compile this annual list, The Channel Company’s research group and CRN editors work to identify the most customer-beneficial technical certifications in the North American IT channel. Companies who have earned these elite designations— which enable solution providers to deliver premium products, services and customer support—are then selected from a pool of online applicants. CBT has been a perennial member of this list thanks to our dedication to employee education and technical training. We’re exceptionally proud of our industry-leading engineering team and continue to showcase their talents by delivering unique solutions to our clients across the globe. Coverage of the Tech Elite 250 will be featured in the April issue of CRN, and can be found online at www.CRN.com/TechElite250. CBT’s official press release can be viewed on Global Newswire. To see more of CBT’s awards, please visit our Achievements page.